“Be shepherds of God’s flock that is under your care” (1 Peter 5:2). As a small group leader, your main role is to be a shepherd, yet it is essential for you to understand that you are not the real shepherd, the chief shepherd. That role belongs exclusively to Jesus. 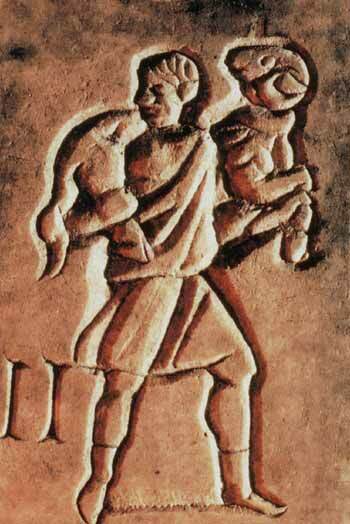 “I am the good shepherd. I know my sheep,” and mysheep know me. . . . I have other sheep that are not of this sheep pen. I must bring them also. They too will listen to my voice, and there will be oneflock and one shepherd” (John 10:14-16, my emphasis). 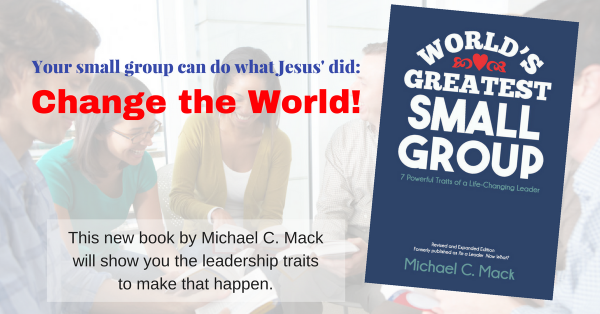 Your main role as a small group leader is to be a shepherd. But not the shepherd. As you shepherd the group he has put under your care, your main responsibility is to follow your Chief Shepherd very closely, so that you can clearly hear his voice and then respond as the shepherd he has called you to be. “And when the Chief Shepherd appears, you will receive the crown of glory that will never fade away” (1 Peter 5:4). Portions of this post adapted from my book, I’m a Leader … Now What? How to Guide an Effective Small Group (Standard Publishing, 2007), chapter 4.